Aerial view of Richfield Living. View shows nursing care center built in 1971 located at 3615 W Main Street in Salem. 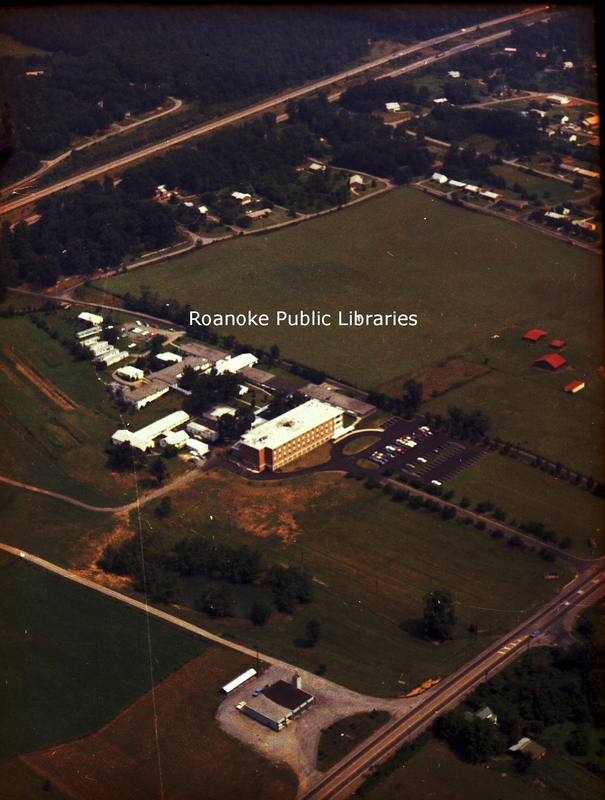 Throckmorton, “TNC 58.2 Richfield,” Virginia Room Digital Collection, accessed April 21, 2019, http://www.virginiaroom.org/digital/document/TNC58.2.